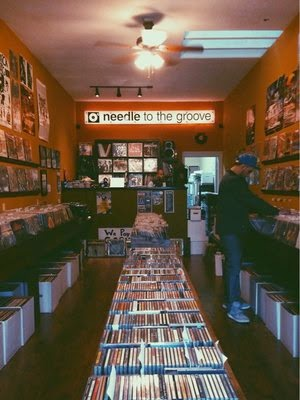 Did you know Downtown San Jose has a record store? 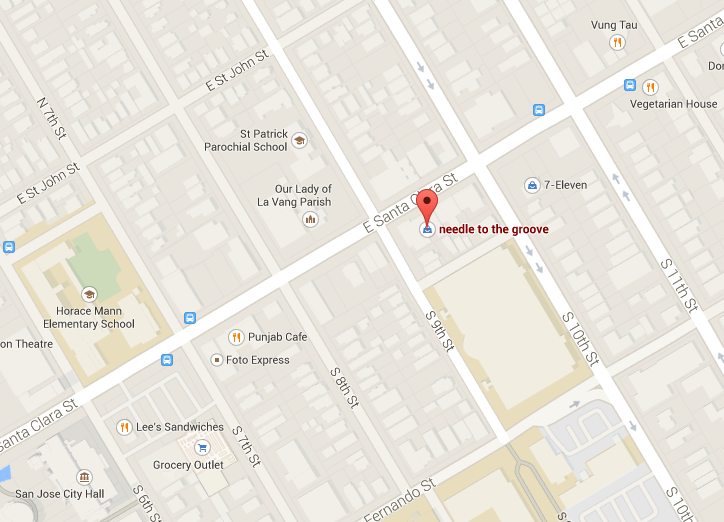 Needle to the Grove opened last summer on Santa Clara Street between 9th and 10th, and carries over 10,000 LPs! If you are a music love, collector, DJ, or just want to support a local store, head over there and check them out. You can also follow the store's Facebook page over here. Thanks for posting about this store, Josh. I'm a frequent visitor to Downtown, and yet I had no idea this place existed. It's on my list to check out!